Like most social networks these days, Tumblr is struggling with its role as a moderator of ideas and opinions. Like Facebook, Twitter and others, the platform wants to promote free speech and creative expression, but not at the expense of people’s physical and emotional safety. The Oath unit is redoubling its efforts to curb what it considers to be “hate speech,” the promotion of glorification of self-harm, violent material and all harmful content. The full list can be found on Tumblr’s newly revised Community Guidelines, which officially goes into effect on Sept. 10. Now easily a decade old, the changes reflect a more mature social-media industry. That means less freedom for users, and more work for networks -- but the larger among see the changes as necessary. 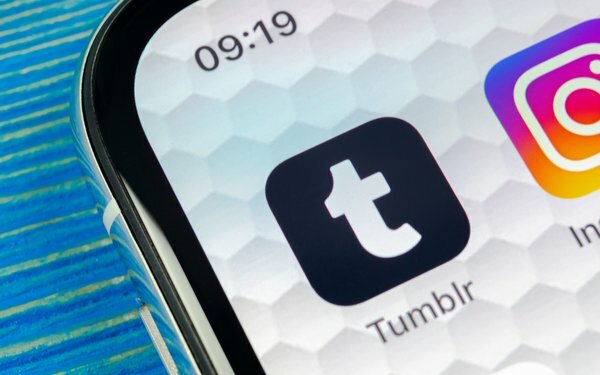 “Our Community Guidelines need to reflect the reality of the internet and social media today and acknowledge that the things people post and share online influence the way others think and behave,” Tumblr stated. Rather than add to its guidelines, Tumblr has actually removed what it considers to be “gray” area from its guidelines. For Tumblr and its ilk, what constitutes inappropriate content remains an open question. Awkwardly illustrating this point, Twitter continues to waffle on Alex Jones’ InfoWars and similarly incendiary tweeters. “They, like other platforms where consumers can post their views on any given topic, are struggling to reconcile their sense of themselves as a platform with the reality they are more like media companies,” said Brian Wieser, senior analyst at Pivotal Research Group.